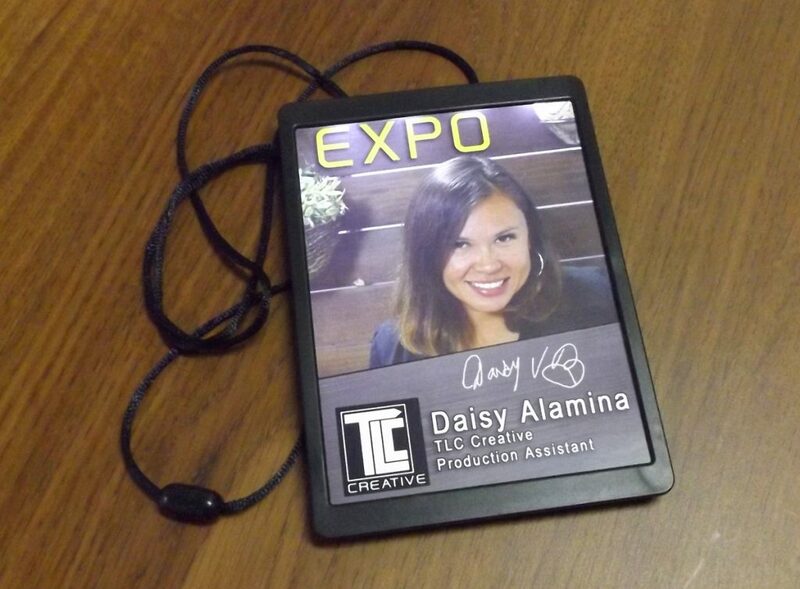 Name badges light-up with bright light! 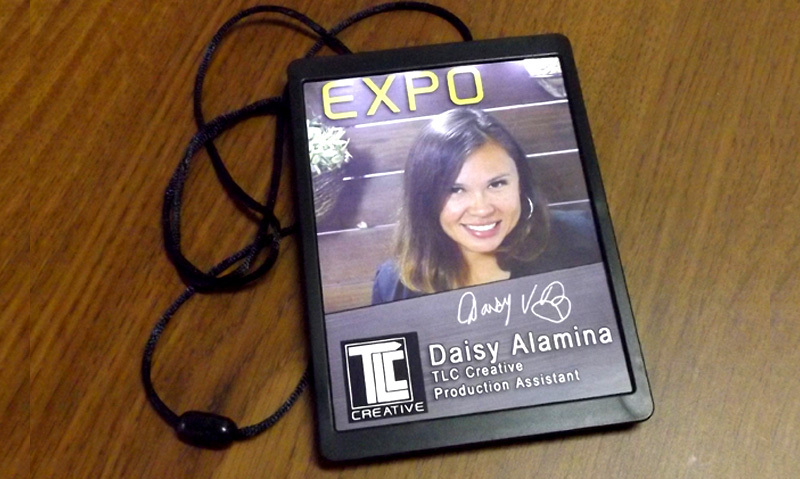 Insert your event / name graphic, and turn on the LED. A sleek elegant trim, batteries included. Various size and shapes are available. 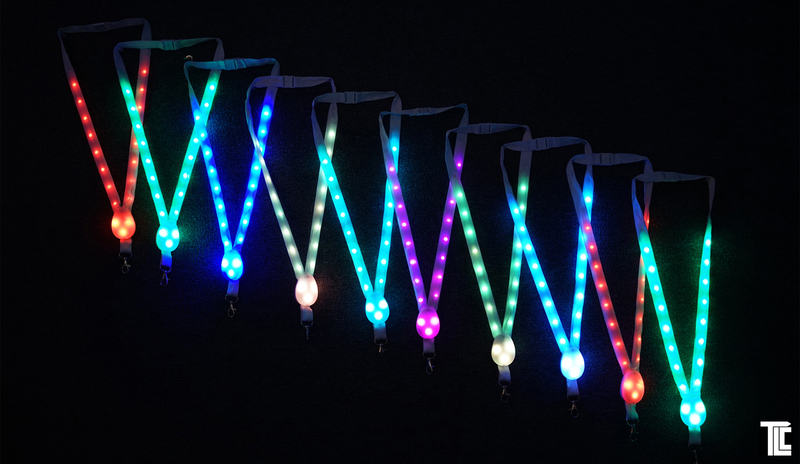 Light up lanyards look especially sharp with these Light up badges. 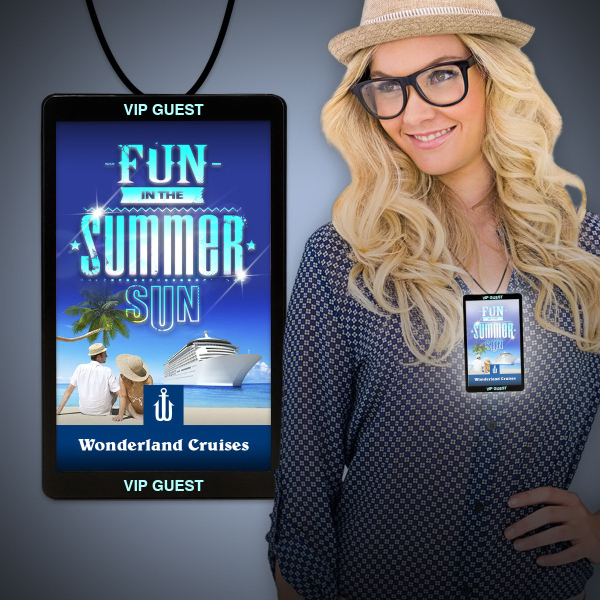 The bright back-lit display adds extra visibility! Make a great first impression!